It’s a beautiful time of year in Vancouver as the doldrums of Winter subside and nice weather prevails. 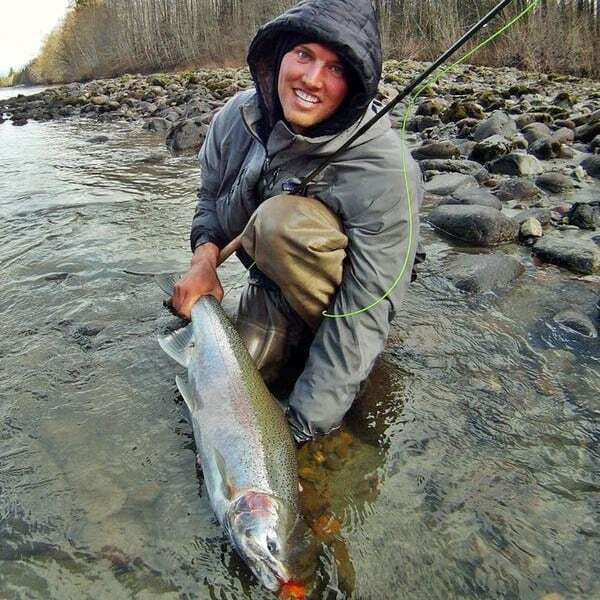 Spring fishing in Vancouver offers a variety of different options and is an especially good period for our Vancouver fly fishing trips, especially in March & April. There is also good sturgeon fishing through the Spring months and our Vancouver salmon charters start seeing some solid action for bigger fish. Below is some information on each month, if you’re looking for a fishing trip in Vancouver this year we hope we can be a part of your plans, cheers. Fly fishing on local rivers is getting better, as river conditions improve in March. Best time for a Spring fly fishing trip, is mid March to early May. Saltwater salmon fishing keeps getting better as we move into Spring. 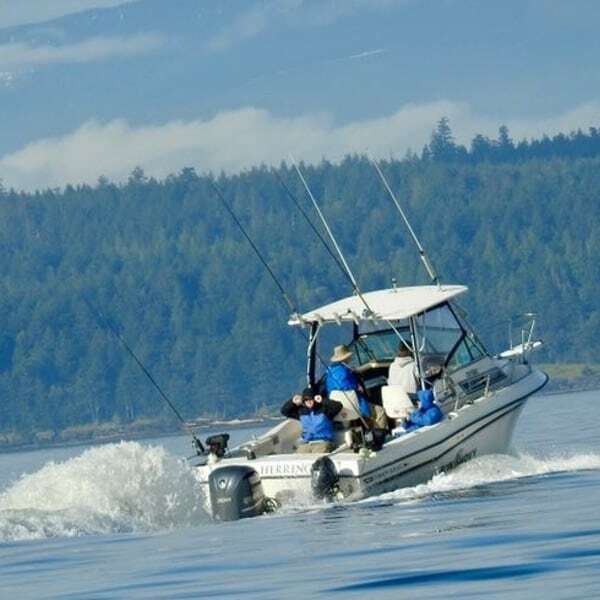 Best salmon fishing is on our full-day Vancouver charters. Sturgeon fishing on the Fraser River starts getting more consistent. 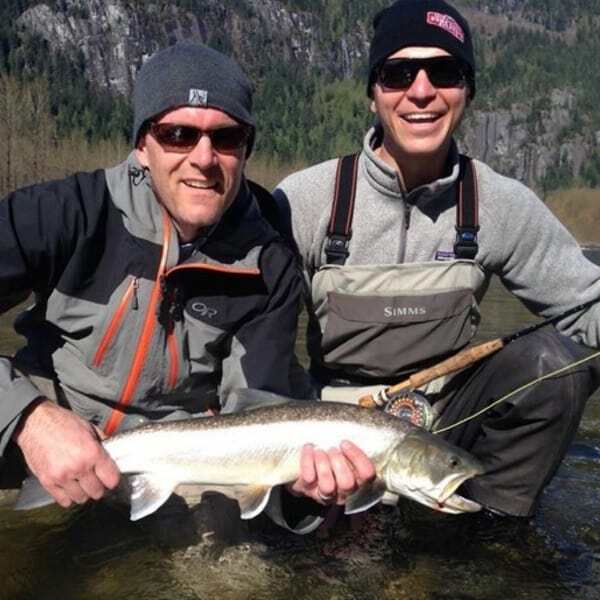 April is always a good month for a fly fishing trip in Vancouver. April is the best month if you’re wanting to come steelhead fishing with us. The salmon fishing in Howe Sound & Gulf Islands is usually really good! Sturgeon fishing heats up, April fishing for sturgeon is great! 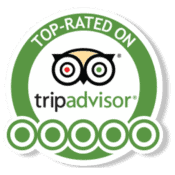 April actually always books up for us, so plan early to come fishing with us. 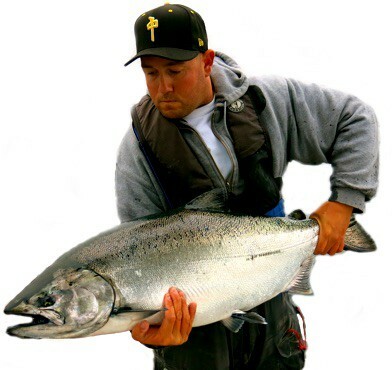 Top month for a chinook salmon fishing trip on our saltwater charters. 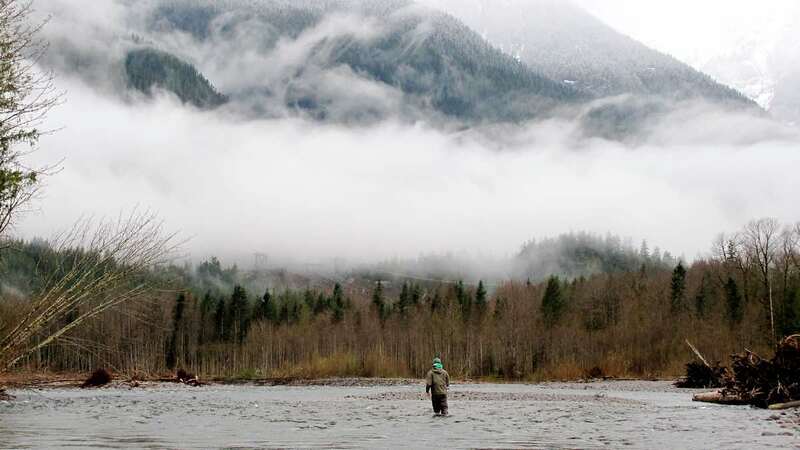 Best salmon fishing is found on our full-day trips to get to the better spots. Fly fishing trips dependent on water levels, usually good until early May. Warmer weather melts snow and rivers rise by mid May. Some beach fishing options close to Vancouver for sea cutthroat trout.